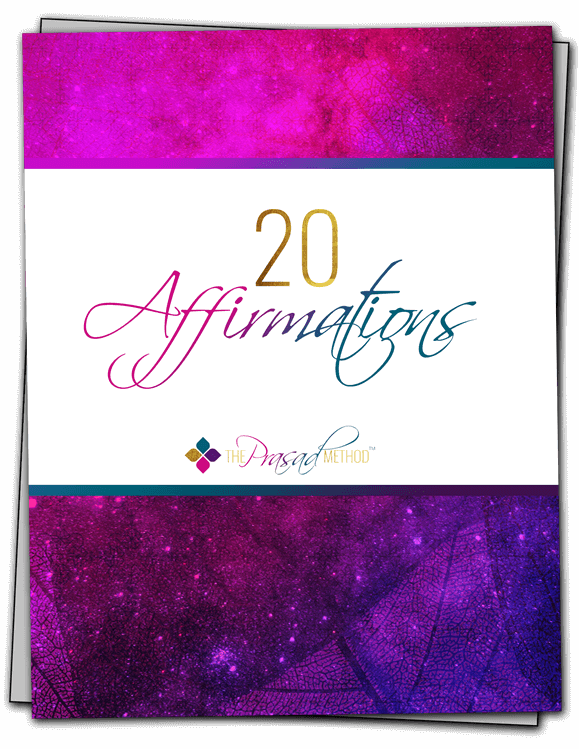 Affirmations are a great tool to help you shift your perspective of a challenging situation. Check out this simple guide to creating your own affirmations to support you in managing your current situation. We have the power to focus our minds on thoughts and words to create our desired outcome.